yeah, that seed just made me mad haha. maybe next time. Finally managed to finish it this morning. Really wish I would have dipped into Skull Woods sooner... hookshot AND bow, yowza. 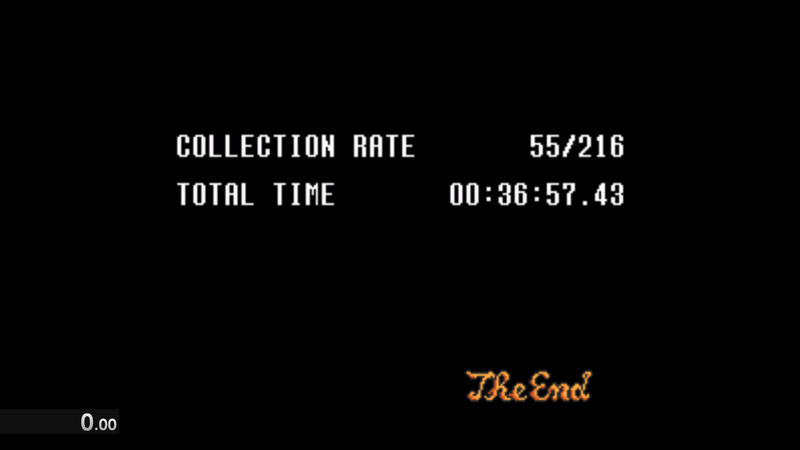 I pissed away SO much time in Ganon's Tower...like, probably upwards of an hour. Couldn't find the big key because I forgot about that bomb-able wall in the warp tile room. Just wandered around like a moron in the basement forever. Oh well. My other major time losses were dying to Vitreous twice (really stupidly, too--I could have used the Cane of Byrna), and falling down on Moldorm 1 a whopping 7 times. I really just need to work on dungeon memorization (Mire still takes me forever, and don't get me started on Ganon's Tower) and overworld movement/routing. I'm glad to finally have finished one of these seeds, though. The Easy version goes by extremely quickly. 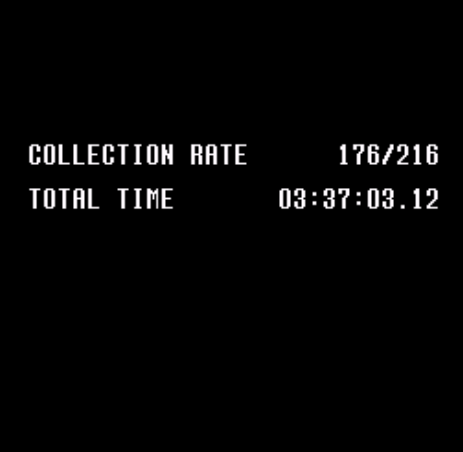 My record is less than 25 minutes on a seed that required me to climb Aghanim's Tower. It starts normally, but when you're 1 or 2 pieces away, the strategy should shift to finding dense areas of chests rather than smooth routing. Every second will matter in this mode! Yeah, I'm in. Will be pretty quick anyway. Claimed the 10th piece at 33:32 real time, 33:03 game time. Last edited by X-3 on Sat Mar 10, 2018 8:49 pm, edited 2 times in total. Looks like you and I had the exact same routing ideas, S1x. If I had routed PoD smarter and gone straight for the basement, I think I could have beaten you. But hindsight is 20/20, I gambled going to the right first and it didn't pay off. Saw times and times only and became v psyched out bc I thought it was set to Normal. Running the seed now, not streaming or anything though. Had the same logic as s1x/ML, I think, but not realizing that I could do part of PoD without the boots killed my time. Also, I decided it would be a good idea to grind for rupees so that I could buy King Zora's heart. Oops. Are we all ready to bump back up to Normal difficulty? Now that Open mode and randomized swords aren't tied together, want to try a run like this (Uncle is guaranteed to have a sword)? Or do we want to be bolder and start with Random Swords and possibly go weaponless for 30+ minutes? Yeah, I'm good with that. It'll be the last one I can do for a few weeks, btw. I’m good with both Uncle Sword and Randomized Swords. I’ll defer. I probably shouldn't as I haven't had a chance to play around with the logic yet (although I will be able to today). I'll play again in a few weeks! Last edited by X-3 on Sat Mar 24, 2018 9:16 pm, edited 1 time in total.